Kelly Clarkson dressed up like Sia this Halloween, and obviously Beyoncé was feeling the same “dress as your musical idol” vibes. 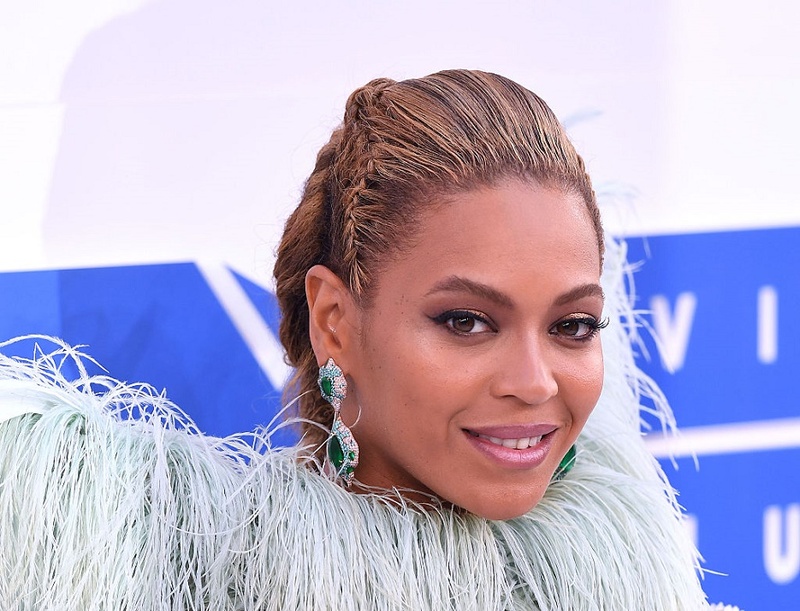 Tina Knowles, Beyoncé, and Blue Ivy dressed like Salt ‘N’ Pepa this year, and we’re totally loving the nostalgia behind their incredible apparel! Queen Bey put together a little “slideshow” video of Halloween photos, and we’re loving every second of it! It’s also so cute to see Beyoncé and Blue Ivy match! Just by rewatching this classic video, you’ll see where Beyoncé got most of her inspiration. Weirdly enough, Beyoncé was around Blue Ivy’s age when the song originally came out! Beyoncé is pretty much known for her innovative costumes. Last year, she dressed up as a character from the movie Coming to America with Blue Ivy and Jay-Z (another classic piece of ’80s pop culture!) and the year before that, she actually wore two costumes, both of two inspirational women — Janet Jackson, and Frida Kahlo. We’re already guessing what fabulous costume she has in store for 2017. All we know so far is, judging by history, Blue Ivy will likely be involved as well!